England had found themselves in a dire position after securing just one point from the opening two Nations League matches but they managed to revive their qualification prospects after a rather surprise 3-2 win on the road to Spain. Thereafter, they had to secure three points against Croatia and they eventually managed to do so after coming from behind to register a 2-1 triumph. 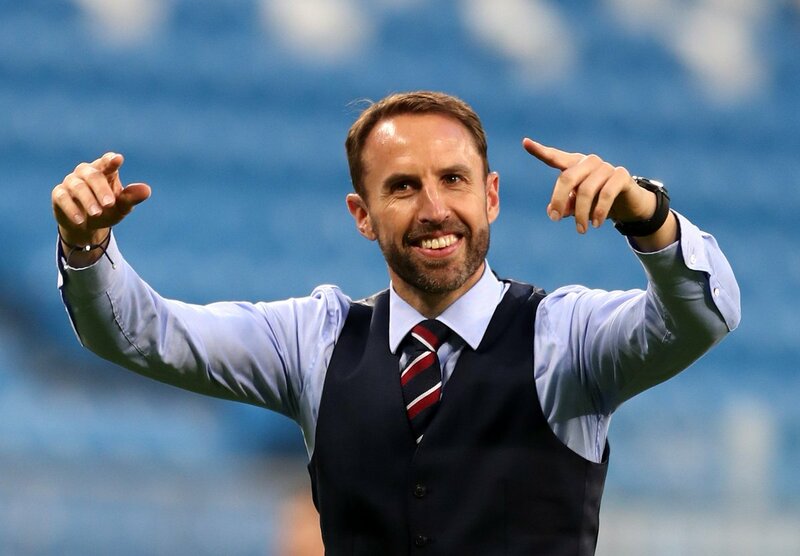 England, Switzerland, and Portugal have progressed into next year’s semi-finals whilst Netherlands or France could make up the last position depending on the former’s game against Germany.